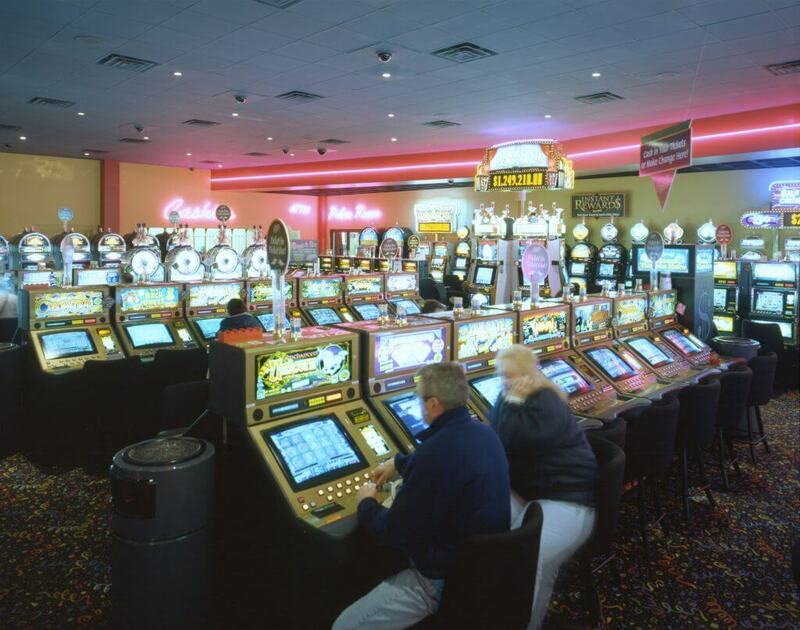 The 37,000-square-foot, three-story hotel and 13,000-square-foot, single-level casino buildings are connected with a large, multi-level porte cochere. The hotel is franchised with Holiday Inn Express and features 60 well-appointed guest suites, a fitness center with indoor heated pool, a conference center and gift shop. 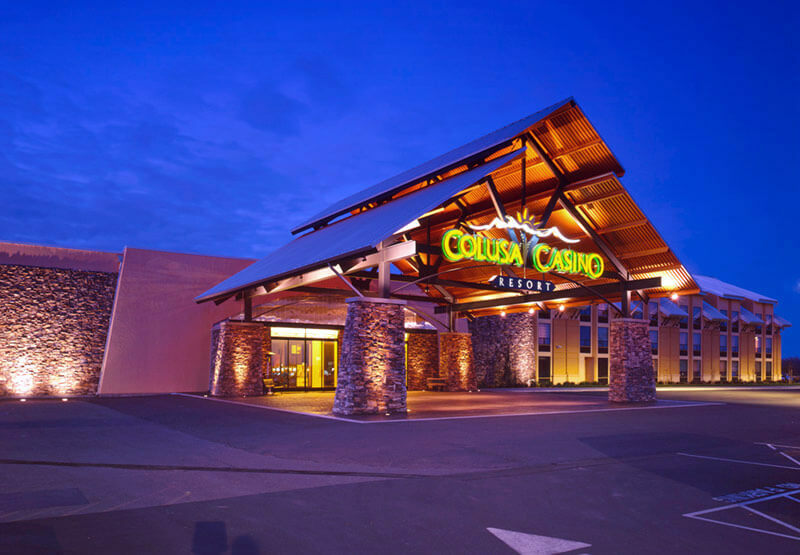 The casino features a full-service upscale restaurant and sports bar with outdoor dining spaces highlighting authentic Yurok cuisine. Cultural artwork and artifacts are showcased throughout the entire casino and hotel decor.